Woolastook Park features Nature at its' best! 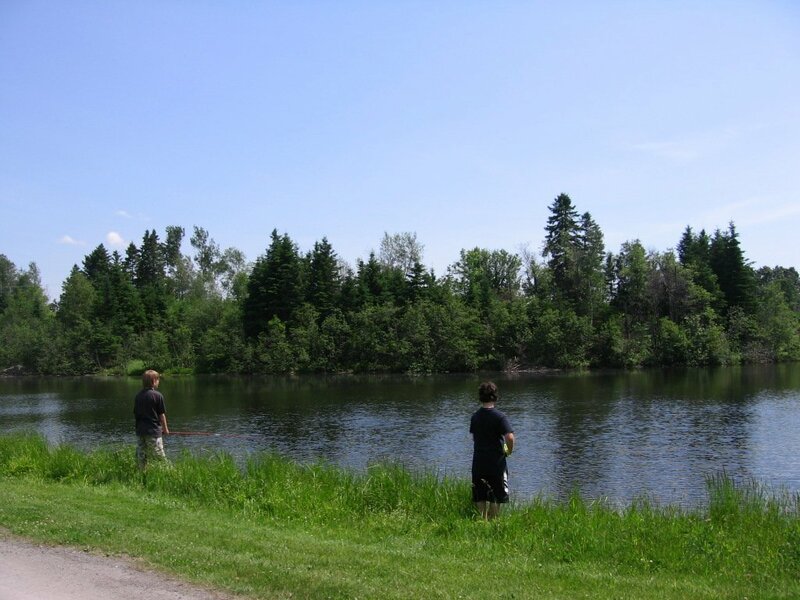 With tons of acreage, beautiful treed lots, wooden tent rentals, wildlife, beach area, day park, miles of biking and hiking trails, a 9 hole pitch and putt (FREE to campers), and the most beautiful views of the St John river, it is hard to imagine a better place to relax and enjoy life! We will make sure all your needs are taken care of! Staff gatherings, jamborees, outdoor concerts and weddings are all part of what we can cater to! Give us a call and we'll see what we can do to make your stay and event a success! 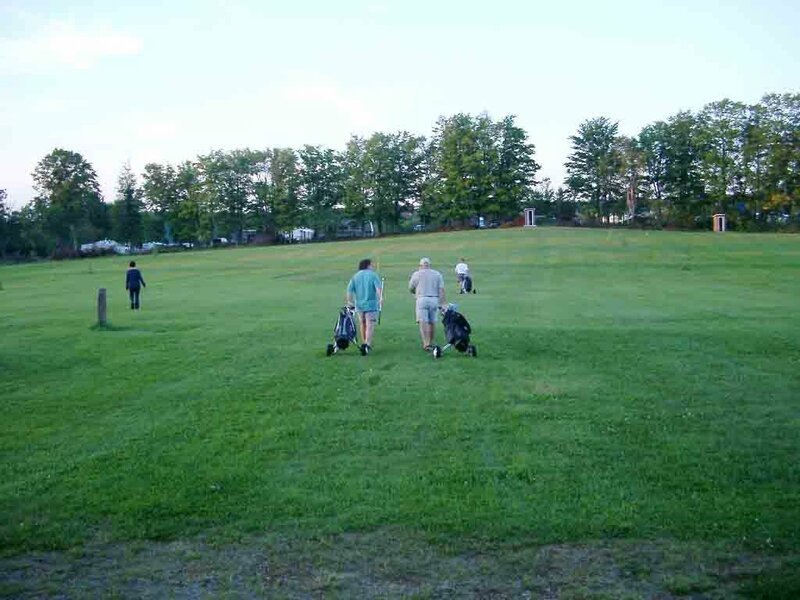 Woolastook features a custom 9 hole Pitch & Putt that is not Augusta National, but built for campers to have a great time and enjoy a quick round. The course has holes with yardages that range from 95yds to 210yds. It is great for beginners, families and anyone who is looking simply to get out and have some fun. 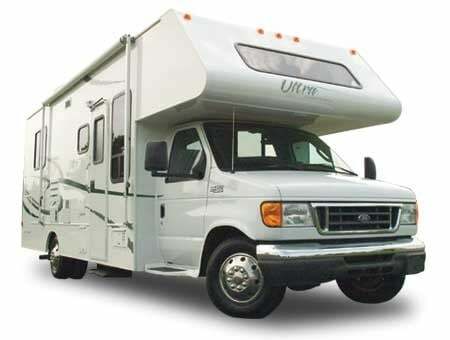 Whether you are an overnight camper or you are looking for a seasonal spot, Woolastook has what you need. The park has sites with 3-Way hookup, some with only water & electricity and even unserviced sites for those looking for real privacy. 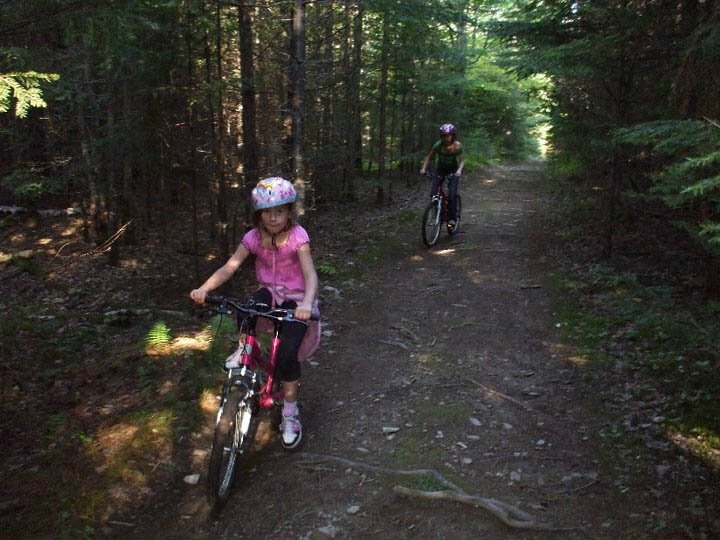 Lots of biking trails are located on the grounds within Woolastook Park. Plenty of Mountain bikers have come through with rave reviews of what is available. 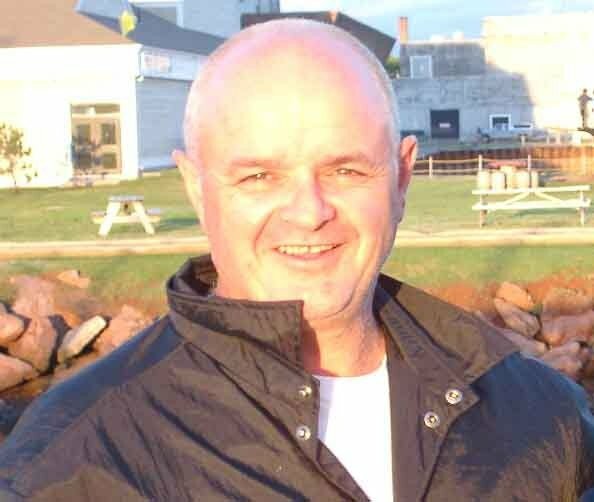 A number of provincial events have been held on the trail system and are there to be enjoyed. Nature has lots to offer and wildlife is plentiful. There are plenty of little spots to throw in a line all around the park. The goal is not to catch the big one, but just enjoy the scenery and have fun relaxing by the water. If it gets too hot, you may just want to jump in and cool off. 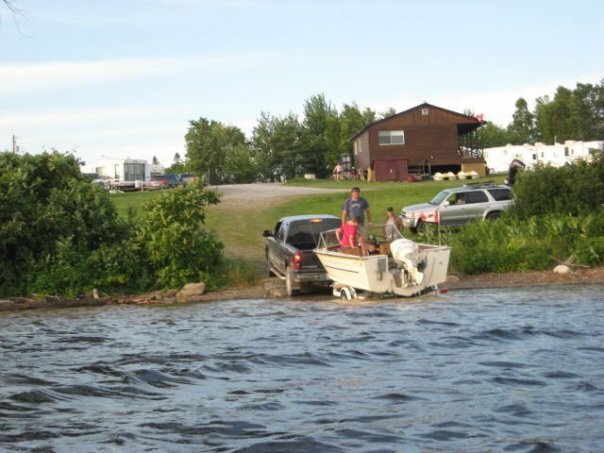 For boaters, there is a rustic slip available that provides access to the beautiful Mactaquac Lake (locally known as the Head Pond). Being above the dam, there is plenty of water and more than enough space to wander around for hours. With inlets for fishing, open water for skiing and swimming, the park is surrounded by these beautiful water views. Feel like camping, but no camper or tent? Woolastook has a number of Wooden tents available. Why the name? Basically, you bring all your gear minus the tent. 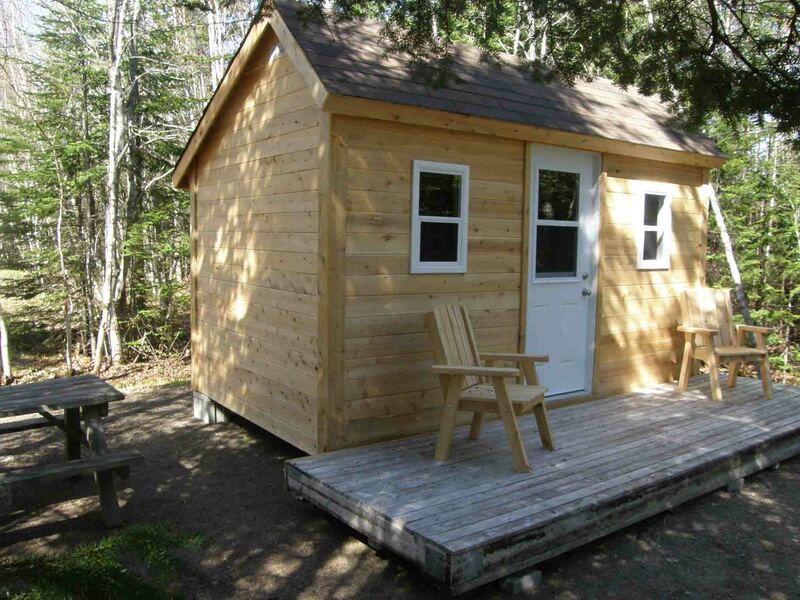 These small buildings take care of the elements and provide excellent shelter. Each one has a table, bunk beds and a couple of chairs to relax in. Nothing fancy, just a lot of fun!